These days we can 3D print just about anything using materials like plastic, metal, even foodstuff. But wood has been a problem for obvious reasons, you can’t just melt it down. While others have found ways around this, those solutions weren’t actually 3D printing, and a lot less efficient. 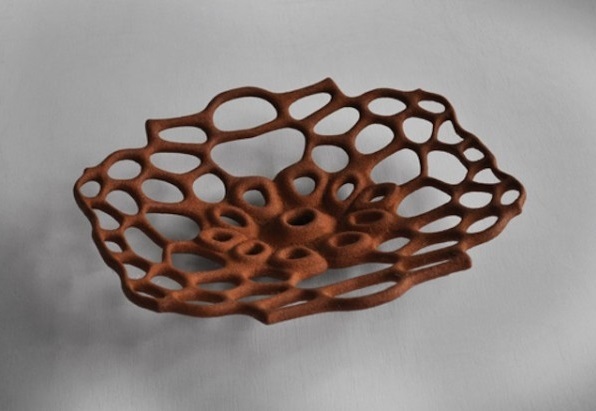 However Swedish researchers have come up with a solution to this problem, making actual 3D printing of wood possible. 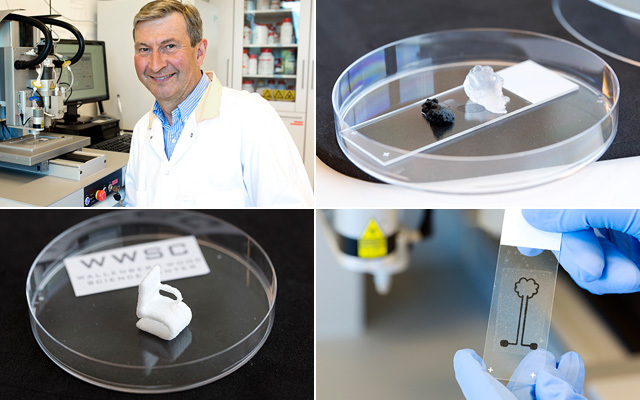 Gatenholm and his team at the Wallenberg Wood Science Center at Chalmers has, nonetheless, come up with a way to 3D print wood, making it possible to build biodegradable structures. Cellulose, the structure that gives wood its strength, is solid, sustainable and abundant, so they saw a lot of potential for printing. Plastic and metal, which are used in most additive manufacturing, melt when they’re heated, which makes for a runny, liquid material that’s conducive to printing. The researchers had to change the consistency of the wood fibers to turn cellulose into an injectable liquid. They mixed the cellulose nanofibrils—essentially the same pulp that’s used to make paper—into a slurry that was 98 percent water. The challenge was dialing in this ratio to produce a mixture that was flexible, but that would also form solid structures, and that wasn’t temperature sensitive. Once they got the cellulose’s consistency right for printing, the researchers started to experiment. They printed large-scale wooden structures, including chairs, and thin flexible materials, such as clothing. Gatenholm believes the technology could completely change additive manufacturing. But it doesn’t end there, they also found a way to put carbon nanotubes into the gel, to make it conductive. The possibilities are endless!